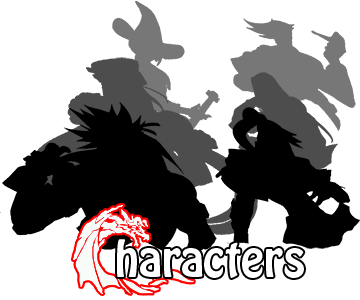 In addition to his super-human powers, he is also a skilled swordsman. Similar to Dante, his Devil Trigger allows him to transform for a limited time and gain access to demonic powers. 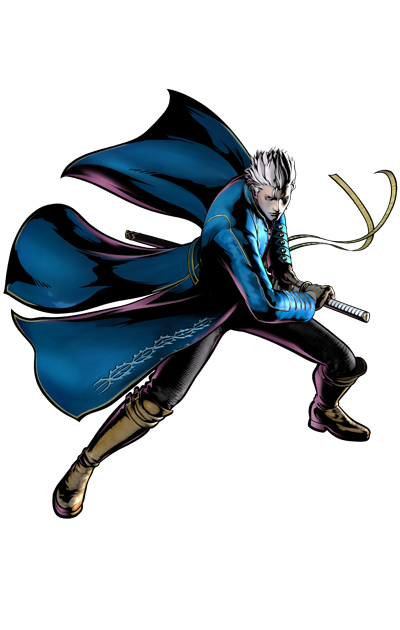 Devil Arm "Yamato," which is a katana he inherited from his father Sparda. Still denying your heritage, brother? Wake up and embrace the legacy our father left for us!